The GDD team traveled across hemispheres to facilitate three eventful and extremely memorable conferences and we couldn’t be more excited about all of the inspiring connections that were made along the way between partners! 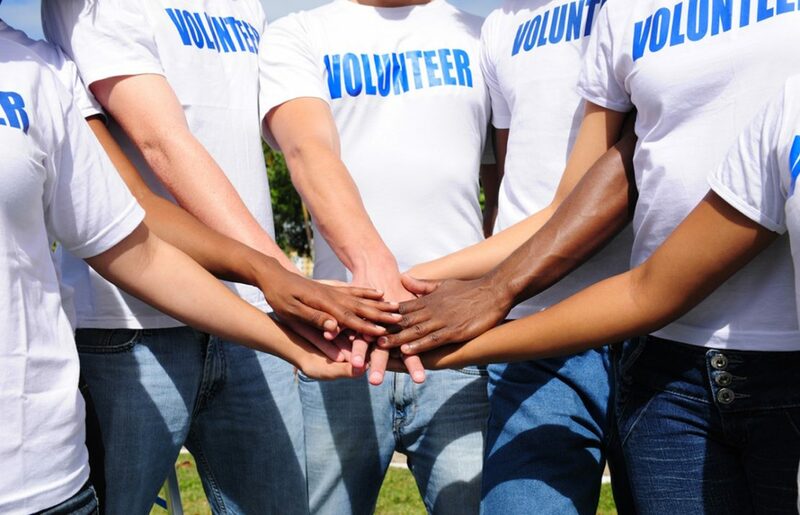 Over the last few years, Good Deeds Day has organized regional conferences to connect local leaders and discuss the critical issues being faced by communities around the world. This year’s overarching conference theme was Building Capacity | Building Partnerships | Building a Future, which focused on the importance of partnerships (specifically between nonprofit organizations and corporate & government sectors), the UN’s Sustainable Development Goals (SDGs), and how to utilize GDD 365 days a year- not just on Good Deeds Day. 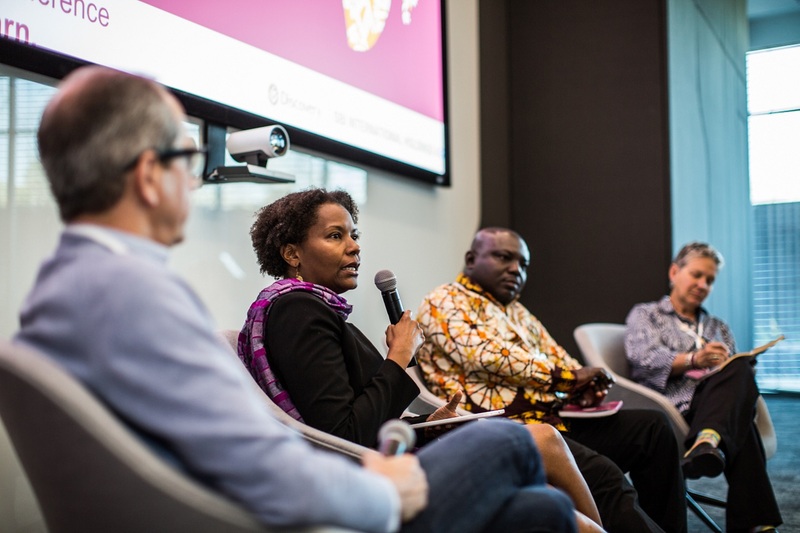 The 1st Africa Regional Conference was hosted by Discovery Health, a company whose corporate social responsibility (CSR) program does exceptional work across South Africa creating healthy communities, at their state of the art headquarters in Sandton. We were joined by 45 delegates from 15 different countries! Read the full recap and the top takeaways from the conference in this blog post. The one day Global Conference took place at the beautiful Hotel Dorint An der Kongresshalle in Augsburg. Timewise, it may have been the shortest conference, but that didn’t stop us from having a jam packed and productive day of panel discussions, talks, and presentations. All in all, we welcomed 84 dynamic participants from 35 countries! There were even a few larger delegations from Macao SAR, Guatemala, Hong Kong, Singapore, and the Caribbeans. Due to the diversity of our group, discussions opened up to new levels while we learned about different cultures and the volunteer strategies that are being used in countries all across the globe. Select speakers presented on their organization’s key work and partnership with Good Deeds Day. We heard from Shalabh Sahai the Co-Founder & Director of iVolunteer; an organization, located in India that took Good Deeds Day to new heights this year by expanding Good Deeds Day from 24 hours to an entire month! Throughout April, iVolunteer organized and oversaw 50 projects in 7 different cities: Bengaluru, Chennai, Delhi, Hyderabad, Kolkata, Mumbai, and Pune- now that’s awesome! Jiselle Granderson the Director of Global Impact and Giselle Mendez the Founder & Chief Volunteer at the Volunteer Center of Trinidad and Tobago led the newly formed GDD Caribbean Network (Trinidad and Tobago, Jamaica, Saint Lucia, Suriname, and Haiti) through their first Good Deeds Day under the umbrella theme Plant For Peace. Volunteers came together to work on some amazing projects such as building community gardens, planting trees, and painting school yards. During their quick talk they got the entire room up and dancing to their extremely catchy Good Deeds Day jingle, which aired on radio stations throughout the Caribbean on GDD2018! Lastly, we heard from Michael Nimer a Manager at Motiv, an organization located in sunny San Diego that connects high school teens to meaningful volunteer opportunities. For the last few years they have been incredible GDD partners and have organized between 15-20 projects and mobilize hundreds of youth volunteers to participate on Good Deeds Day- Motiv knows how to spread the message and get people on board! 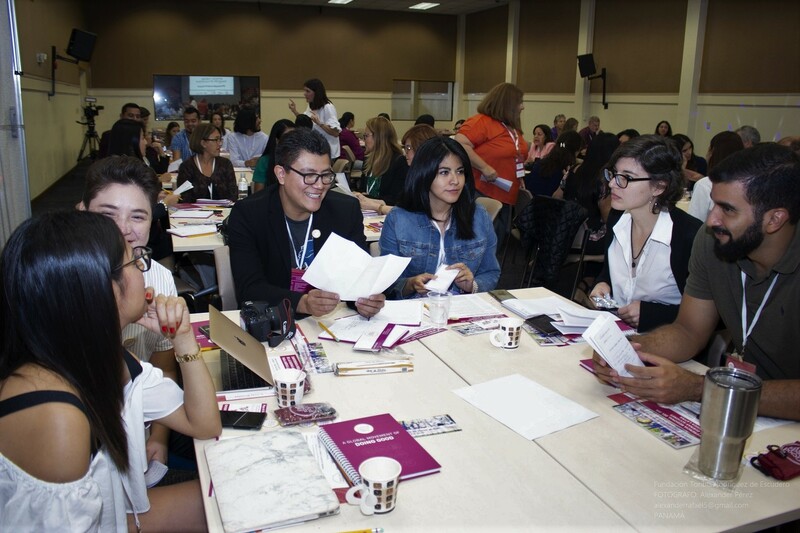 The Global Conference took part in conjunction with the 25th IAVE World Volunteer Conference. The GDD delegation numbering 40 kept the conversations rolling as the gears shift from one conference right into the next- the nonprofit world can be very fast paced! 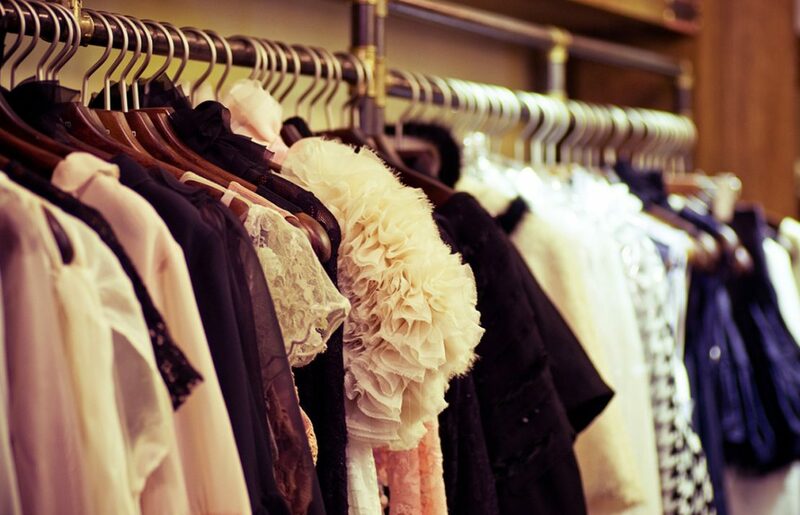 October was a busy month for the GDD team. After finishing up back to back conferences in Germany, we traveled across the Atlantic ocean for the 2nd Latin America Regional Conference in Panama City, Panama. 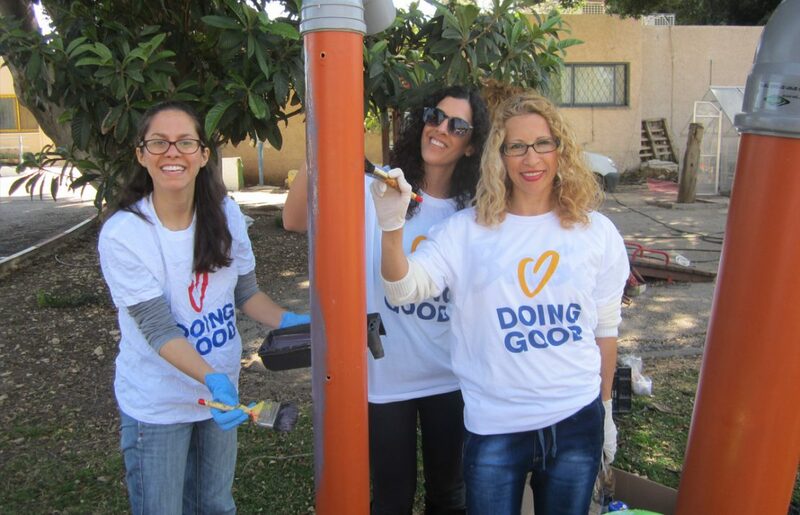 Good Deeds Day is strong throughout the region and our Latin American partner’s enthusiasm for doing good is truly inspiring! 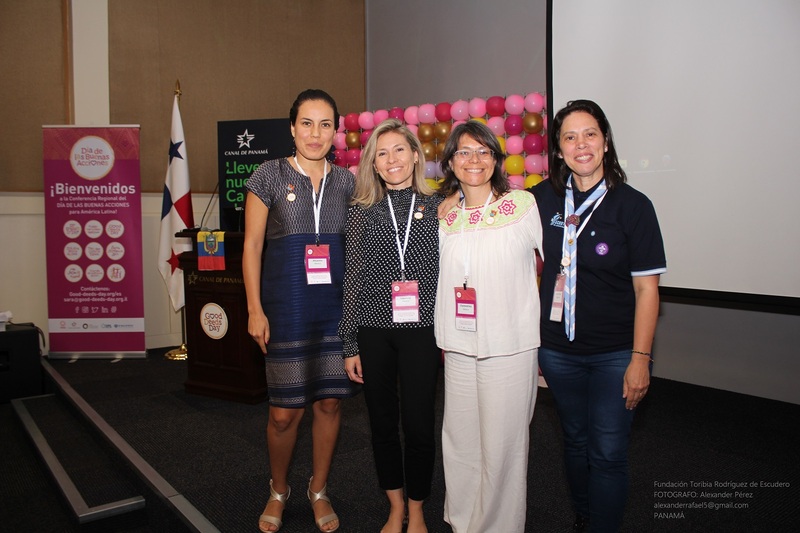 The conference was generously hosted by the Panama Canal Authority (ACP) and in partnership with Panama’s nonprofit GDD leaders: Voluntarios de Panama, Centro Latinoamericano de Voluntariado, JUPÁ, and B’nai B’rith Irving Zapp de Panama. We opened the conference with a vibrant welcome dinner at the stunning Casa de la Municipalidad where we were greeted by two distinguished guest speakers: the Deputy Mayor of Panama City and the Ambassador of Israel to Panama. A company of Panamanian folk dancers turned the stage into an elaborate dance floor as they showed off a bit of their country’s traditional culture. In total we welcomed 150 attendees from 15 different countries! On the second day of the conference, our nonprofit leaders from 88 different organizations were joined by representatives from 12 companies. We got to hear from a handful of corporate sector delegates, who gave useful insights into their own corporate social responsibility programs and effective techniques on how nonprofit organizations should approach the corporate sector when looking for partnership and resources. Although the days were busy going from panel discussions to presentations, our evenings were just as active! We had an extraordinary second evening at the Panama Canal, where we got a history lesson about the site and learned about how it functions on a daily basis. The following evening we co-hosted a very special event for our attendees called Changemakers: Powered by Pecha Kucha along with our partners Voluntarios de Panama. Pecha Kucha is a unique presentation style where a total of 20 slides are shown for 20 seconds each. This format keeps presentations concise and fast-paced. The event was a success and after a fun evening our group left with big smiles and a ton of useful information that they can apply to their efforts in their own organizations. Although GDD conference season may be over for this year, we are always looking forward to next year. 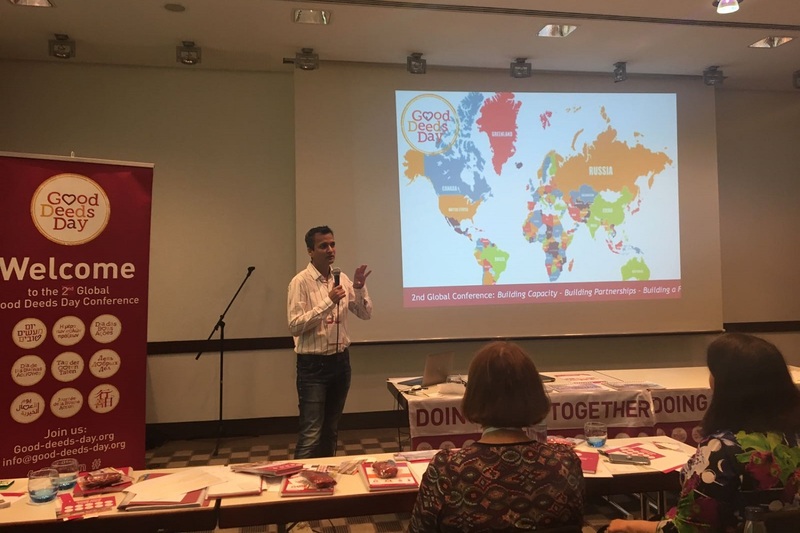 Are you interested in hosting a Good Deeds Day Conference in your country in 2019? Contact us at info@good-deeds-day.org for more information on how you can place your bid today!